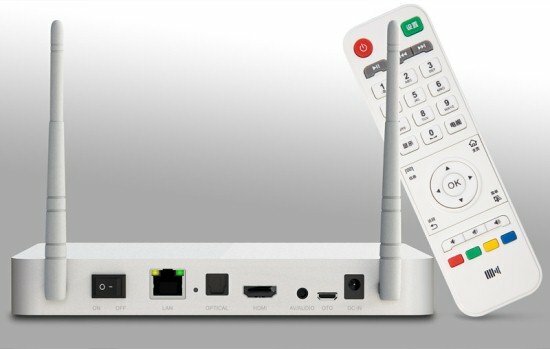 We’ve got a another full-sized Android set-top box featuring Rockchip RK3188 quad core processor, this time with not one, but two external Wi-Fi antennas, as well as the usual 2GB RAM, and Android 4.2 operating system. The device should be available within 20 days in China, but the product looks very similar to another Kaiboer STB based on RK3066 and selling for 519 RMB ($84), so it’s unlikely it will eventually cost the 1200 RMB ($195) shown by one seller in Taobao. I guess within one month or so, It will show up in sites such as Aliexpress or GeekBuying. maybe they are on the right side that we can’t see, else this does not make any sense. it has 2 USB ports on the side + SD card reader. similar to Kingnovel, maybe better because 2 antennas should be for 300mbps, the chip need 2t2r or 2t3r. the most important is stability and open source driver, cnx show wifi comparison and good wifi is not common coin. but 20 days more… maybe i need a hdmi2av + a good stick tv, they are already in market, also rikomagic release source code, so if their hw is ok, i must support the people that are gpl friendly. CNX, what happened to the reviews of the several rk 3188 boxes in set top box form factor that have been announced. Has none of them been released yet? I can’t really afford to buy many devices, so I rely on resellers or manufacturers to send the devicess for review. 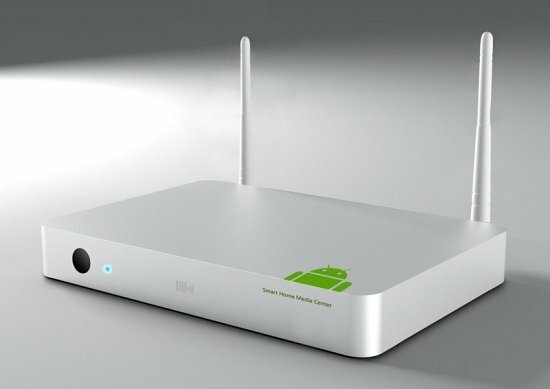 I’m waiting for two quad core set-top boxes now: Kingnovel K-R42-1 (RK3188) and a Mele with AllWinner A31. Apparently supply of samples is tight, so it may take a while, and sometimes companies just change their mind. H265 look good but its more resouce intensive, it must be hw encoding/decoding for 1080p or 720p.